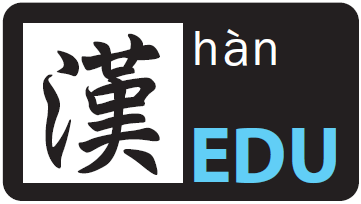 "Reading Pinyin Learning Chinese" is edited by Liu Huaizhen and Han Chusen. The purpose of this book is to help Chinese beginners to master the Chinese communication skills through pinyin system in a shortest period of time. 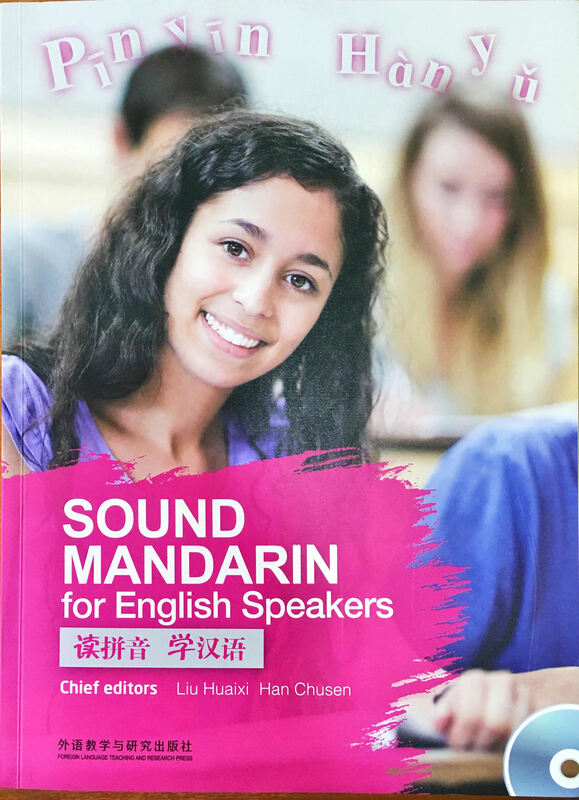 The book has a total of 20 units, including the introduction to Chinese Pinyin, the vocabulary index of exercises, grammar, audio outlines and so on. In addition to the MP3 discs that accompany the book, in the final part of the book, there is a mini-dictionary that provides a large number of commonly used daily vocabulary words in Chinese. This book is not only suitable for learners in the classroom, but also for self-study. First, the use of Chinese Pinyin is the main one, and the use of Chinese characters is secondary. For each applied sentence we provide an English translation to help you understand what it means. Second, we have placed the main vocabulary in almost every unit, and there are pictures matching it. You can talk by looking at the picture. Third, each unit displays a comparison between Chinese and English, which provides you with a clear and concise way to better understand the structural differences between the two languages. Fourth, a conversation and listening exercises were designed for each unit. These exercises are very interesting in everyday use, such as listening to stories, matching pictures with words, listening to words and then drawing. Fifth, this book is full of Chinese culture. Ancient Chinese poetry and stories are included in the book, and we give their English translations. Sixth, the book's MP3 can help you improve your speaking and listening skills. The mini-dictionary in the back end section is a collection of essential words for living and traveling in China, including clothing, eating, living and going out. The selling price is RM79 with a total of 278 pages.